Unilever owned brand Magnum has added another indulgent ice cream to its range of already popular ice creams. 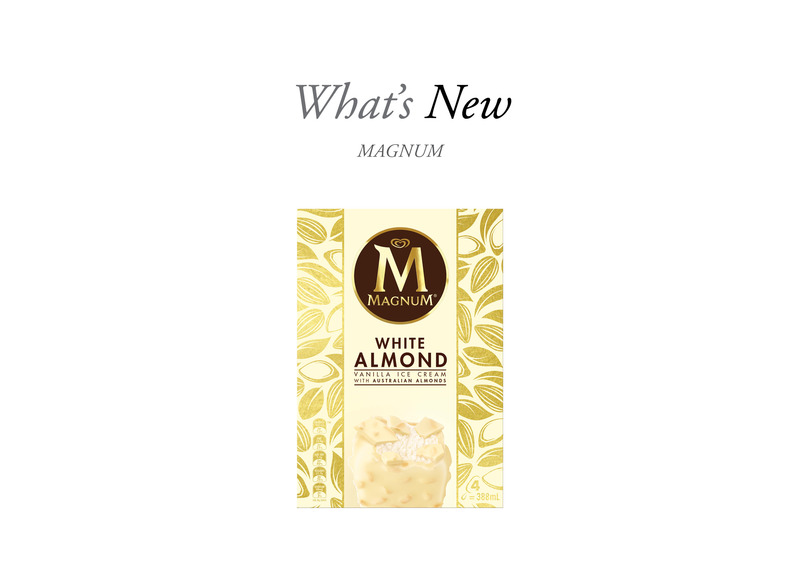 The new Magnum White Almond ice cream is available in a convenient four pack at supermarkets across the country. The ice cream contains Australian grown almonds and natural vanilla encased in creamy white chocolate.